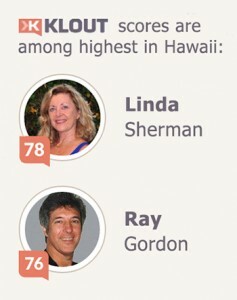 Kauai Chamber of Commerce recognizes how important Social Media Marketing is to the economy of Kauai. 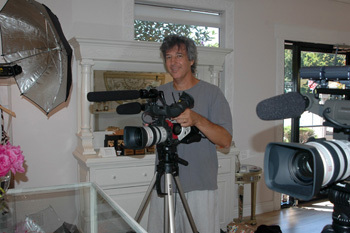 They are hosting a seminar to help you get started or improve the program you already have. If you have a business on Kauai, you should take advantage of this opportunity to learn how to use the internet to promote your business. Register by the end of day June 28th directly to the Kauai Chamber of Commerce. You can do so by phone at 808-245-7363 or fill out the Registration form and fax to the chamber. I am excited that the Kauai Chamber of Commerce chose three women entrepreneurs on Kauai to help you learn about social marketing. I call this the Power Women Marketing Panel. I have prepared slides for the presentation and will begin with an overview. My co-panelists, Tanya Temme owner of Kauai.com, Michelle Harrington owner of Emagine Web Marketing will be there with me to help answer your questions and talk about how social media marketing is used in their businesses. Lori Cardenas owner of Aunty Lilikoi will share her wisdom with us as well. 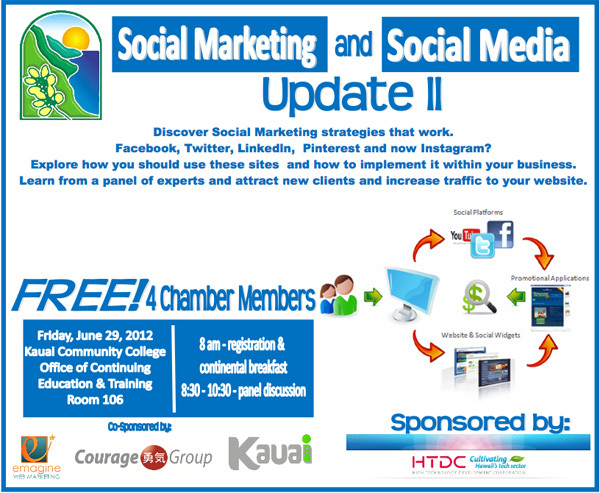 This Kauai Chamber of Commerce event serves as our one day early International Social Media Day celebration for Kauai. Last year we had a great Social Media Day Kauai discussion.